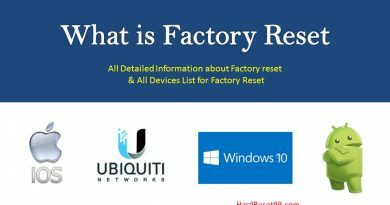 This guide will help you to Restore your android device data and app settings that you already backed up with google account. 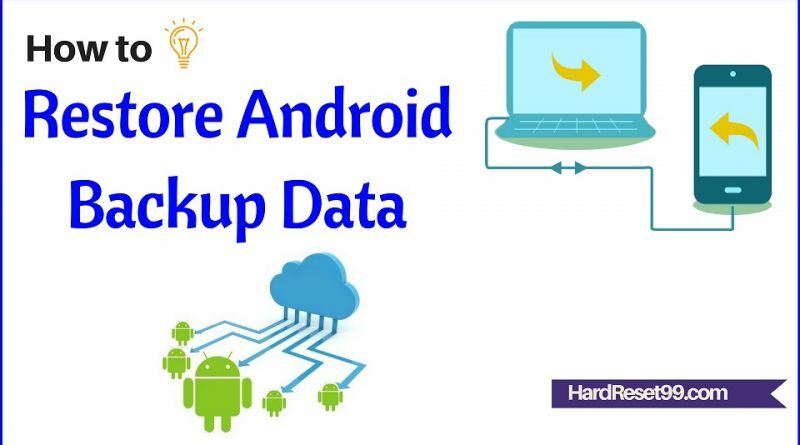 When you add your google or Gmail account to new android device, The data and app settings that you already backed up for that account (via Android Backup Service) is restored to the new android device. First, Open your device’s Settings app. Then, Under “Personal,” tap Backup & reset option. 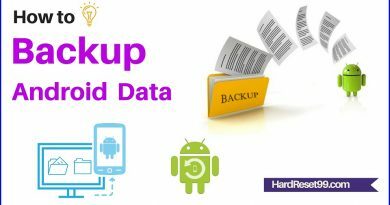 Note: Not all android apps use Android Backup Service. 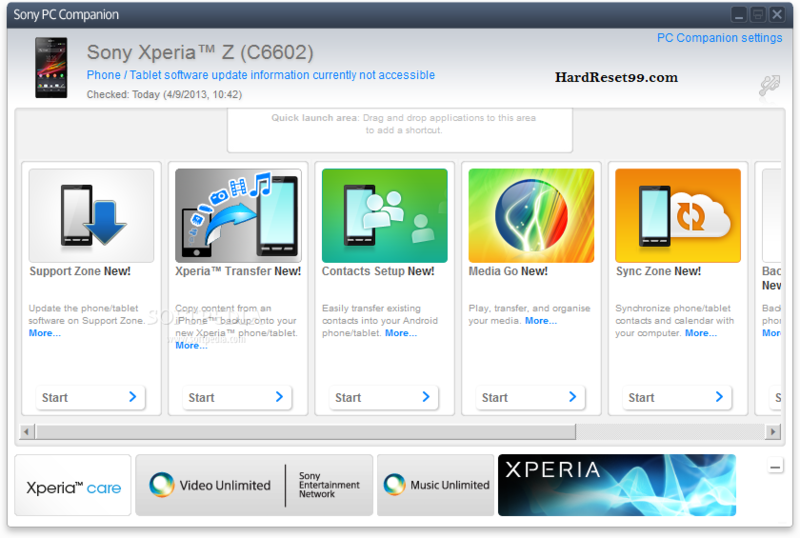 Some android apps may not back up and restore all data.